On today’s show we’ll examine a number of foreign policy stories with Kevin Martin of Peace Action, in light of the recent testimonies of US Intelligence heads. We’ll cover North Korea, Iran, Syria, Afghanistan, and Venezuela. 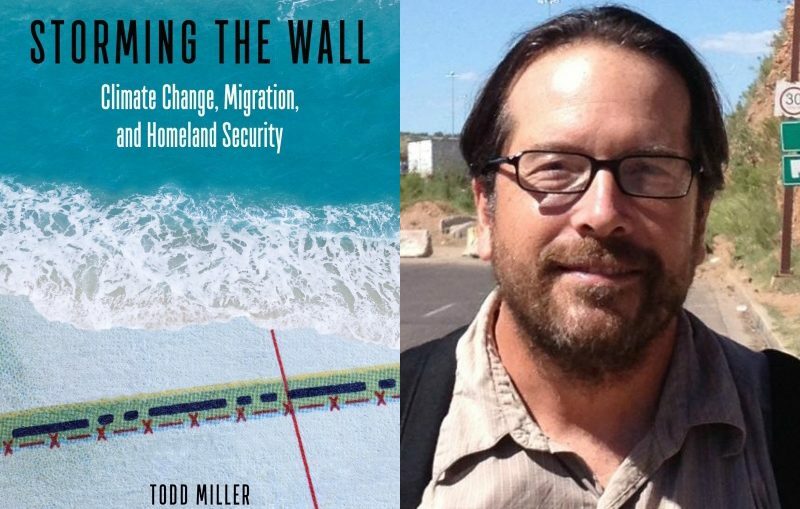 Then, author Todd Miller on his book, Storming The Wall: Climate Change, Migration, and Homeland Security.